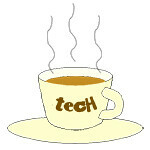 security « Tech bytes for tea? 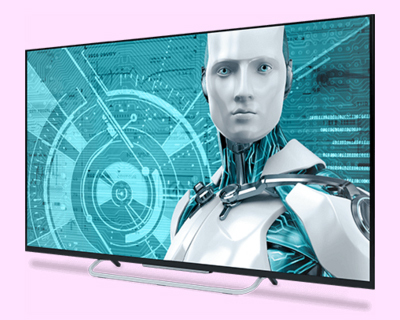 The new ESET Smart TV Security was showcased during MWC 2018 to protect against targeted malware attacks on connected TVs and other devices with the Android TV operating system. According to statistics, there could be as many as 30 billion devices connected to the internet by 2020. While these gadgets bring numerous benefits to households, they also pose a threat to consumers’ everyday lives. Smart TVs – with their microphones, cameras and USB ports – are increasingly becoming prime targets for malware attacks. By gaining control over a smart TV, cybercriminals can not only attack other devices on the user’s home network but also spy on individuals to gather sensitive and personal data. Smart TVs with Android TV OS will also undoubtedly contribute to the spread of Android ransomware, which has already been persistently targeting Android devices for a number of years. The threat has now crossed over to Android TVs, as incidents of smart TV screen-locks and ransom demands reported in the news have illustrated. The ESET Smart TV Security application protects consumers with the following security features. If ransomware is activated, users are advised to switch their smart TV off/on while the virus database is updated and scanning is initiated. “Users need to feel safe in the knowledge that they can watch their favourite shows and browse the internet on their smartphones without fear of being watched or having their personal data compromised. ESET is the top-rated provider of security solutions for Android OS devices, so we are the smart choice for consumers to ensure all the devices in their homes, and the data they collect, are kept secure,” explains Orlik. When ESET Smart TV Security detects ransomware on the device, the user is advised to uninstall the malware. Once uninstall is confirmed, the ransomware will be cleared. ESET’s Smart TV Security is available for download via Google Play, and can only be downloaded from a user’s TV device. Once installed, users will be protected by ESET across their entire Android ecosystem – both smartphone and TV. Based on countless conversations over the past 12 months with customers, partners, government officials, Blackberry’s internal cybersecurity experts, and leaders from both the security and research communities, Alex Manea – Chief Security Officer at BlackBerry – shares what he believes are the Cybersecurity Trends for 2018. 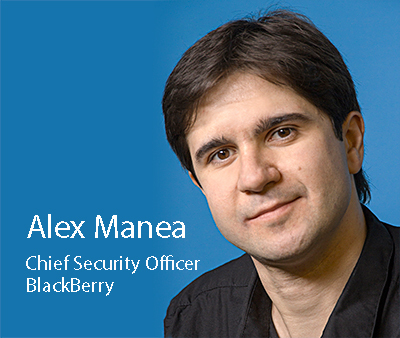 As BlackBerry’s Chief Security Officer, Alex Manea regularly speaks to Fortune 500 C-Suites and leaders representing the world’s top global brands, listening and learning about what security concerns keep them up at night. Alex also tries to spend just as much time speaking with security researchers – ethical hackers devoted to discovering security flaws and vulnerabilities. While many other things will impact the cybersecurity industry this year, I believe those I elaborate below will be some of the biggest trends for 2018. Though these trends may seem bleak to some, they too present many opportunities and possibilities if we are well prepared. IT departments are being tasked to manage increasingly complex networks, support new types of endpoints, and protect more and more sensitive data. Legacy systems are still rampant throughout most industries and cannot be easily upgraded or replaced. “With 2017 being the worst year ever for cyberattacks, it is tempting to think that we have hit rock bottom, but what we have seen so far is just the tip of the iceberg. These systems often contain publicly known software vulnerabilities which can be exploited to penetrate the corporate network. At the same time, attackers are getting increasingly sophisticated and have more incentives than ever to mount cyberattacks. From building ransomware or mounting DDoS attacks and demanding bitcoin payments, to working with organised crime and even national governments, malicious hackers have numerous ways to monetise their skills and to protect themselves. Governments and enterprises are recognising these new threats and deploying modern security solutions, but it will take years to decommission all of the legacy systems. 2018 will be yet another year where the shortcuts of the past come back to haunt us. The new security solutions for Windows devices include new features to guard against threats like webcam hacking and data theft. Subscription prices for the various configurations below. The new line of security solutions for home Windows computers. ESET has launched version 10 of its line of security solutions for home users using Windows computers. Version 10 of the ESET security solutions were launched in Singapore at The Westin. The new Norton Security promises to boost protection and performance capabilities for consumers on Windows, Mac, Android and iOS devices. Prices below. Norton Security offers customers security protection in one subscription service across multiple platforms, including Windows, Mac, Android and iOS. Norton Security uses advanced, multi-layered security technology to help protect devices, privacy and personal files such as music and financial information from today’s most dangerous emerging threats. Norton Security is offered as an annual subscription service to protect one (S$59), five (S$99) or ten (S$119) of your devices. These threats include ransomware, malicious websites, zero days and phishing attacks. Some of the recently added protection and performance features of Norton Security include the following. Zero-day vulnerabilities (which were up 125 percent in 2015), are holes in software applications that are unknown by the software vendor. Prices start from $1,430 for the RIMOWA Limbo Multiwheel® Electronic Tag and $1,710 for RIMOWA Topas Multiwheel® Electronic Tag (price may vary according to size and luggage model). Subiksha Krishnan was at the launch in Singapore and reports below. The RIMOWA Electronic Tag was presented for the first time at the FTE Global (Future Travel Experience) 2015 in Las Vegas, the airline industry’s leading conference, and was awarded the ‘Best Baggage Initiative’ award at the show. The RIMOWA Electronic Tag lets travelers use their smartphones to check in their suitcase from home and drop it off quickly at the airport without fuss or time pressure. The RIMOWA Electronic Tag will be available from RIMOWA Singapore stores located at Mandarin Gallery #01-11, The Shoppes at Marina Bay Sands Casino Level #B2M-217/218 and Suntec City (North Wing) #01-476. The RIMOWA app activates and personalises the RIMOWA Electronic Tag and the airline app identifies the personalised piece of luggage. The data for the booked flight is sent to the selected piece of luggage via Bluetooth and the data appears on the integrated Electronic Tag display. The suitcase is then checked in and placed within seconds in the check-in stations. With an estimated 3.5 billion people travelling by plane this year, of which most are likely to be smartphone users, the shift from analog to digital is only logical. RIMOWA’s Electronic Tag connects travellers’ suitcases seamlessly to the digital world. The Electronic Tag gives one freedom while travelling by allowing users to check in their suitcase wherever they are. The tag replaces the conventional paper label with an innovative data module that receives luggage data from the airline. The size and display corresponds to the typical paper labels we see now. The user can also receive the luggage data for their flight and transfer it directly to the suitcase easily, saving time. The RIMOWA Electronic Tag eliminates unnecessary stress and waiting as well. Once the app checks in the luggage, it can be placed within seconds in the semi or fully automatic drop-off stations. This gives travelers more time for themselves and does not involve waiting in long queues at the airport. It is fast and uncomplicated. The tag will also continue to show the tag display even when the batteries run out thus, ensuring that the luggage is transported to the correct location. 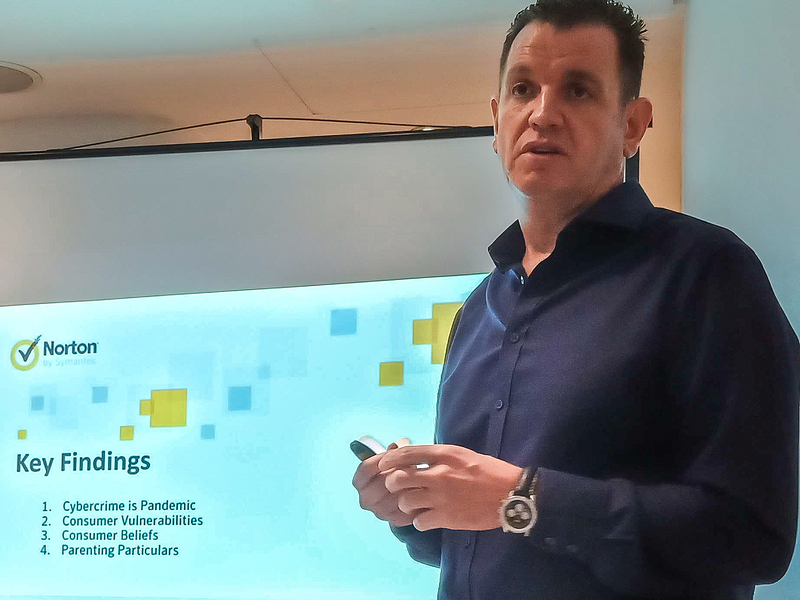 The 2016 installments of the Cloud Expo Asia and Data Centre World returned to Singapore (12-13 October) for the fourth year running, with new co-located event Cloud Security Expo this year. 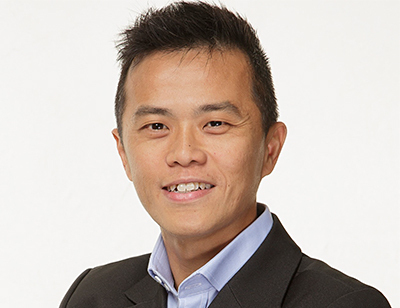 Three three expositions are hosted at Marina Bay Sands in Singapore, attracting an industry gathering of business technology professionals in Asia. 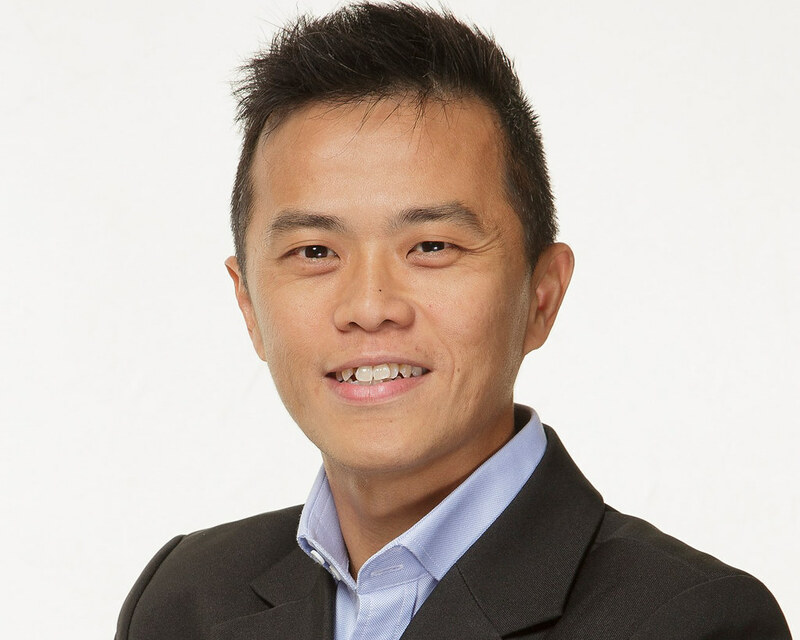 Also new is Smart IoT Singapore, focused on showing how the Internet of Things is transforming the business world, with presentations from the region’s leading partners, including AWS, Digital Reality and SP Telecom. From today, DTEK50 is available for pre-order from ShopBlackBerry.com in the US, Canada, UK, France, Germany, Spain, Italy and The Netherlands for US$299. Availability of DTEK50 in additional global channels and countries will be announced in the coming weeks. For a limited time, customers who pre-order a DTEK50 on ShopBlackBerry.com only will receive a complimentary BlackBerry Mobile Power Pack, a high-capacity portable charger worth US$59.99 ($69.99 CDN, €59.99 and £54.99) that powers all your compatible mobile devices to maximise your productivity and play time. This offer expires on 8 August at 11:59 pm PST. Image credit: BlackBerry. 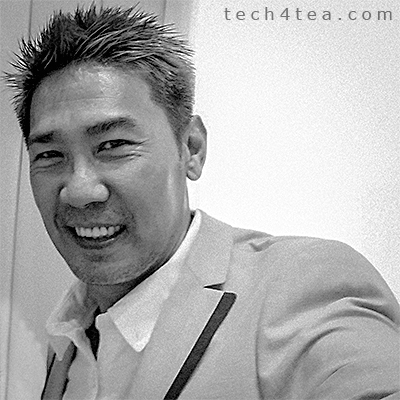 BlackBerry boasts that the DTEK50 is “the world’s most secure Android smartphone, delivering BlackBerry’s unmatched security, privacy and productivity to price-conscious consumers and businesses”. “We take our customers’ privacy seriously. That’s why we’re excited with all the security and functionality that’s built in our newest Android smartphone. DTEK50 merges the unique security and connectivity features BlackBerry is known for, with the rich Android ecosystem. This device adds to BlackBerry’s lineup of secure smartphones, providing choice to our customers with different price points on both, BlackBerry 10 and Android platforms,” said Ralph Pini, Chief Operating Officer and General Manager, Devices, BlackBerry. The DTEK50 is BlackBerry’s second smartphone powered by Android, following the PRIV. Fully equipped with Android Marshmallow 6.0, DTEK50 combines BlackBerry’s unique security, privacy and productivity with the full Android experience in an all-touch design, at a price point that’s “accessible for consumers and ideal for enterprise fleet deployment”, according to the company’s press release..
DTEK50 will be available in a number of channels around the world, including more than 40 partners from electronics stores, carriers, VARs and distributors. This includes Rogers, Bell, TELUS, WIND, Videotron and SaskTel among others in Canada. In the U.S., DTEK50 will initially be available in Best Buy, B&H and Amazon.